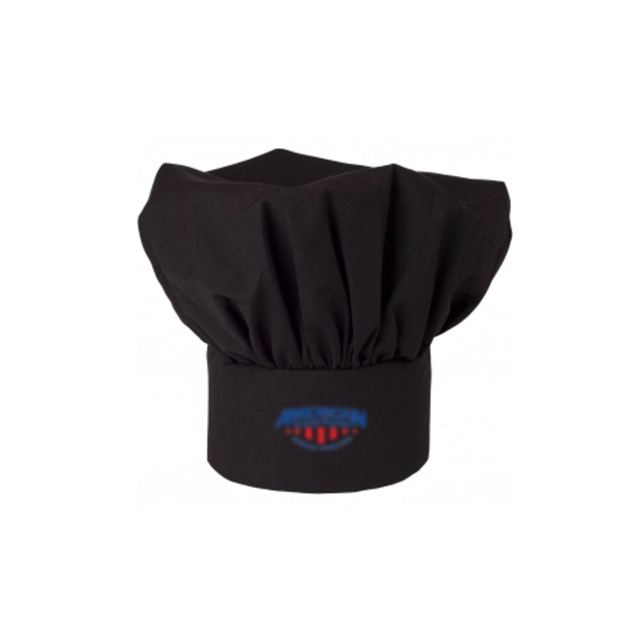 American Custom is ready to customize all your food service professionals. Our selection is huge, with the option to embroider your company logo as well. We do everything in house, here in Chicago, River Grove to be exact. We service all business type, from the locale mom and pop to the corporate grocery store. We pay close attention to the needs of you company and provide you only to best, with your custom garments. Our embroidery team are professionals who strive to provide you with the best experience possible. Order Your Custom Embroidered Apparel Now! Contact our printing and embroidery team if you need help ordering custom construction or work apparel. Send us an Email info@americancustomscreening.com.